Try your hand at the fun, easy, and exciting game of Bingo at our Sault Ste. Marie Casino! We offer a variety of bingo games for you to choose from. Oh, and check out the Kewadin Events Calendar to look for any upcoming Bingo tournaments. They sure are a blast and offer up some serious cash prizes! Next time you’re in the U.P. and you’re in the mood for some bingo action, make way for the bingo hall at Kewadin Sault Ste. Marie. It seats 200 people and offers plenty of fun to our bingo players. From progressive to two-part jackpot games, we’re sure to have the action you’re looking for. Saturday afternoon is “Bingo Time” in Kewadin Country—the session starts at 1:00 p.m. and doors open at 10:00 a.m. We offer a special progressive jackpot game called Bingo Blizzard. The Blizzard starts with a $1,000 jackpot at 48 numbers. Jackpot increases by dollar amount of cards sold minus the consolation. The numbers increase by one number each session until the jackpot is won. Senior Bingo starts at noon every Thursday, with doors opening at 9:00 a.m. Don’t forget to purchase two packets at once—you’ll receive the second packet at half price! All of the games in the pack are played in two parts, so two winners will be paid. 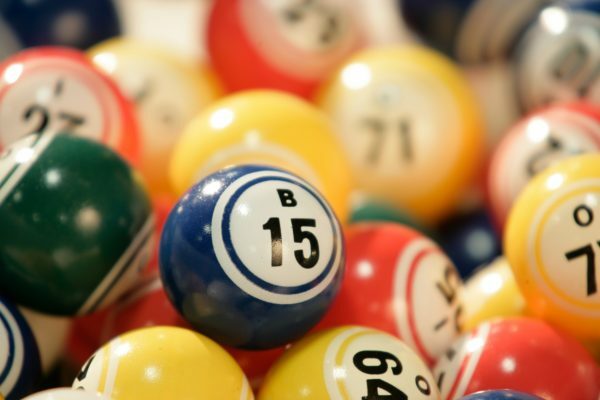 At our St. Ignace location we have two annual Mega Bingo Tournaments. Six weeks prior to the Mega Bingo tournaments, we also have weekly Bounce in Bingo events. Please check out our Events Calendar for specific dates and times or contact us at 1.800.KEWADIN for additional information.